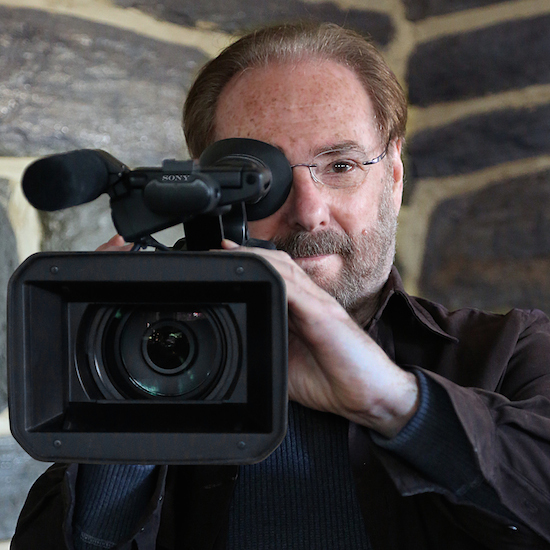 Warren Bass is an independent filmmaker and former chair of Film and Media Arts at Temple University where he is a full professor. He teaches screen directing, cinematography, animation, and advanced documentary and fiction film workshops. He was trained at the Yale School of Drama with honors in directing, and Columbia University in film as their School of the Arts Scholar. Professor Bass has taught at Yale, NYU, AFI, the State University of California, chaired departments in film, television and theater in New England, and for extended terms was director of Temple University’s graduate program in Film. He has served as trustee of the University Film Study Center housed at Harvard/MIT, vice president of the University Film and Video Association, and guest editor of The Journal of Film and Video. His text on small format video is rated 4.7+ stars on Amazon.com, and his essays on visual style have been published internationally in English, Chinese, Polish and Turkish. He has directed theater in five cities including at Lincoln Center and off-Broadway in New York, and at the Annenberg Center in Philadelphia. His film and video productions have aired on PBS, syndicated television and cable in the United States, and on European, Asian and Australian television. His work has received more than 100 regional, national and international awards, including the Platinum Award at Worldfest Houston, Gold Lion at Barcelona, Silver Medal at the International Independent Film Awards, Bronze Palm at the Mexico International, the Denali (“highest peak”) Award at the Alaska International, Aloha Accolade at the Honolulu Festival, and First Place honors at the American Movie Awards, Athens, Bare Bones, FirstGlance, New Haven, and Trenton International film festivals. His films have been official selections at festivals in a total of 21 countries. Professor Bass has received seven public television grants and three Pennsylvania Council on the Arts fellowships for individual artists. He is the recipient of both the Great Teacher Award and the Creative Achievement Award at Temple University.